What changed in the latest Fortnite update? V5.41 patch notes, Port-a-Fortress, Spiky Stadium and more! 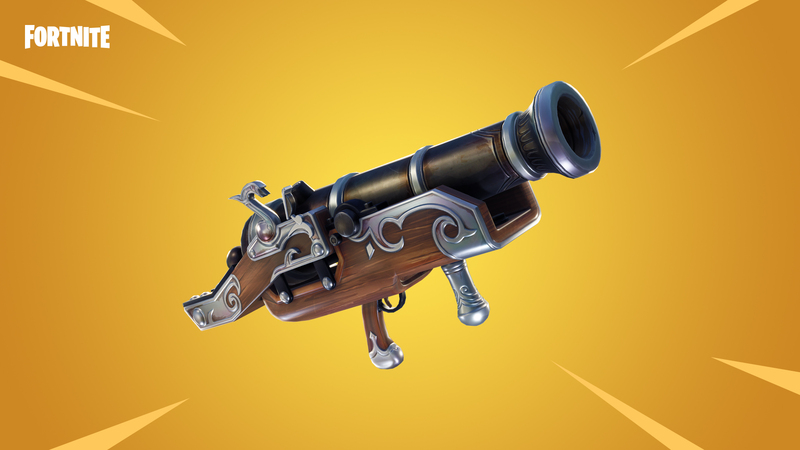 Epic Games have released the patch notes for the V5.41 Fortnite update which introduces the new Port-a-Fortress - a Legendary variant of the Port-a-Fort. The update also marks the end of the popular Getaway LTM and High Stakes event while adding a new limited time item called the "Spiky Stadium" to the Playground mode. The Spiky Stadium will allow you to spawn an entire Spiky Stadium and was "inspired by the amazing things you've been making within Playground." 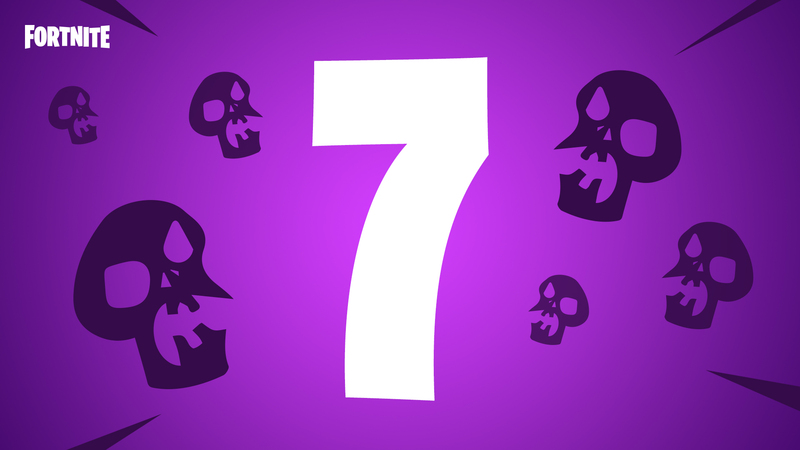 The Port-a-Fortress was originally teased on the in-game news section on September 16 and, according to the patch notes, "creates a massive fortress to defend against and repel enemies!" The full patch notes for the V5.41 Update can be found below.